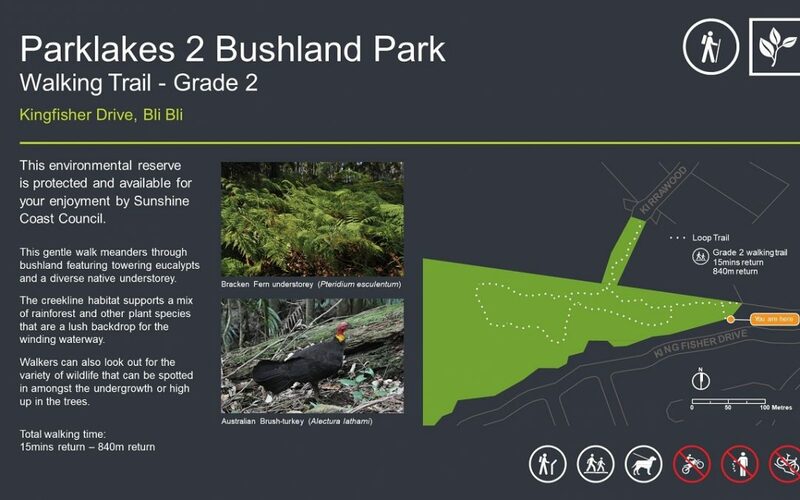 With a vision to implement green innovation and environmental sustainability, Parklakes 2 founders, Peter Shadforth and Robert Flipp have continued their commitment to the environment with the installation of informative signage and nest boxes throughout its sprawling 2.5km of nature trails, enhancing habitat conservation efforts for a wide variety of wildlife who depend on the area for food, shelter and other resources required for survival. 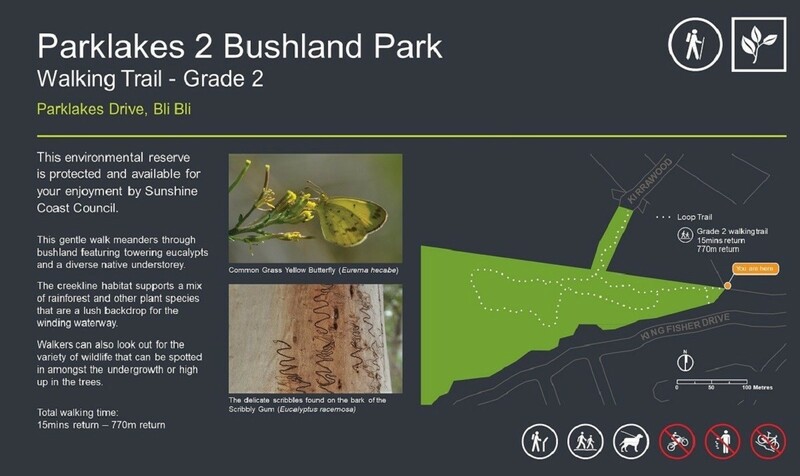 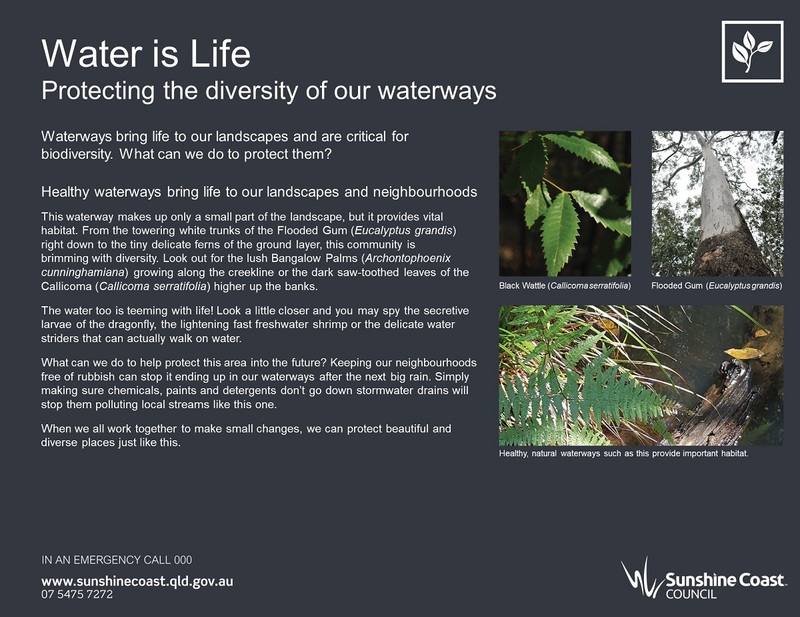 An easy stroll from residential homes along the Parklakes 2 walkways, the creek-line habitat and eucalyptus bushlands offer an opportunity for current and future generations to educationally engage with the beautiful Bli Bli ecosystem through descriptive signage of the area’s native plants and wildlife. 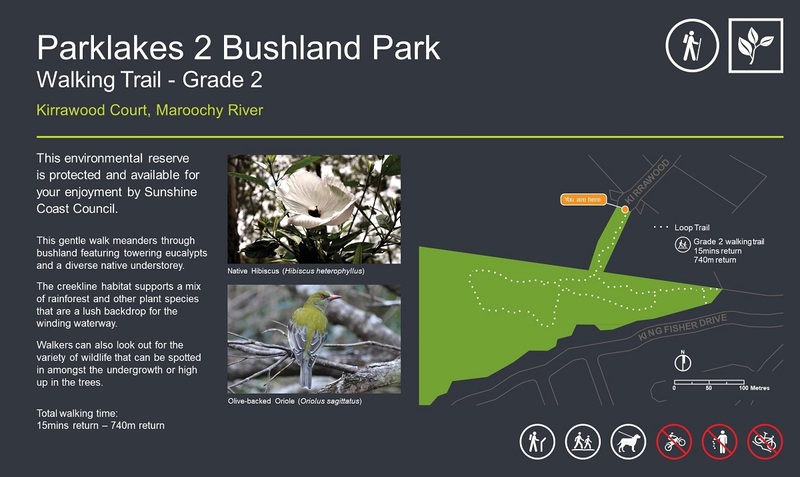 A developer-funded initiative, giving back to the Parklakes 2 community through green innovation and environmental sustainability was always a part of the estate’s five-year master plan that also saw the addition of 20,000 trees, 180,000 ground covers and magnificent floating wetlands for the enjoyment of over 1,000 residents who call Parklakes 2 home. 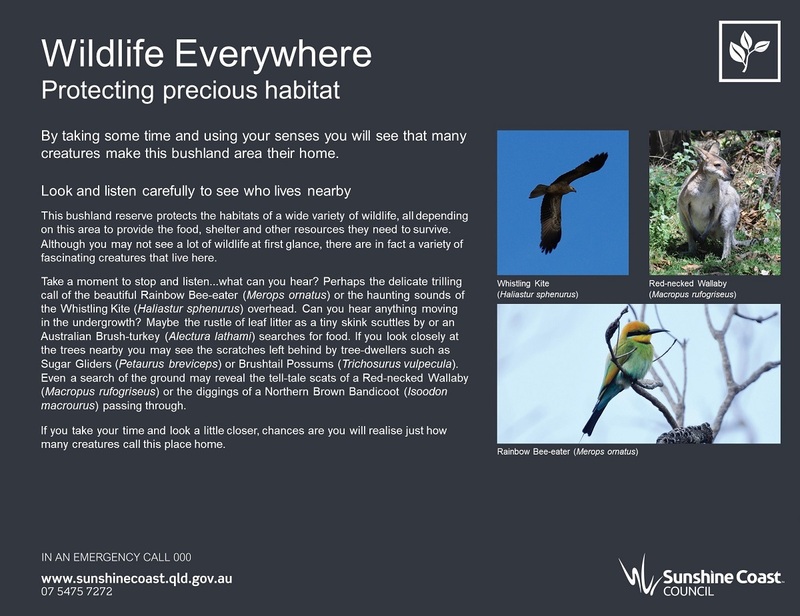 Look around, listen for the calls of nature and appreciate the incredible number of Australian animals who share the Parklakes 2 address; you’ll be equally surprised and impressed!